This week has been very busy, but for a lot of great reasons. I started a new adventure, a few family celebrations are coming up, and a few other things that took up a lot of my time this week. Even with all that I was able to finish one book this week and I continue to make progress on the other three books I am reading. Finishing this long novel had me feeling like I conquered something huge. I will openly admit that if I did not have the audiobook I would never have finished this novel. While I love a lot of King’s writing, this one is a bit of a bust for me. I did a bit of researching to see if I was the only one or not, but it seems I am not. I have to admit that this article [link] explains my feelings as well as says my thoughts on this novel very clearly. 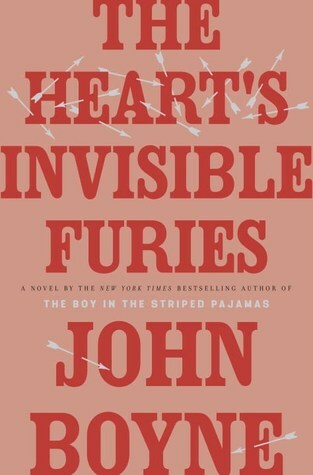 I will say I have read another 100 pages of this novel and it is still hurting my heart, but it so good as well. It is funny to say something is so wonderful when it truly makes your heart ache. Also, that fact that it can affect me so emotionally is a true testament to this novel. I don’t find myself to be this affect by books often. 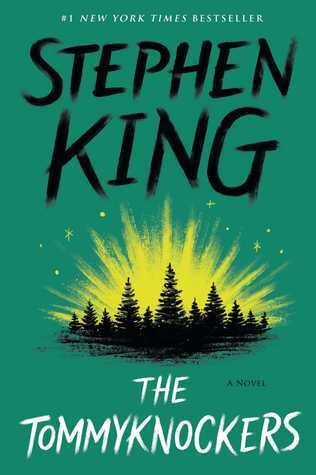 I will be continuing to read this novel and I hope to give you all a small review soon. 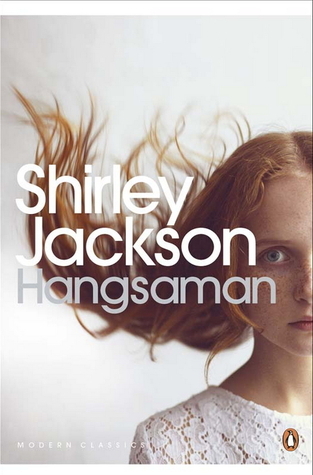 Shirley Jackson’s Hangsaman has been such a great read, this novel is different than the others I have read by her. But, because it is different and still wonderful it truly is a testament to her writing and story telling ability. I also really enjoy that the setting, at least up until about 50% into the book, is a college/university setting. 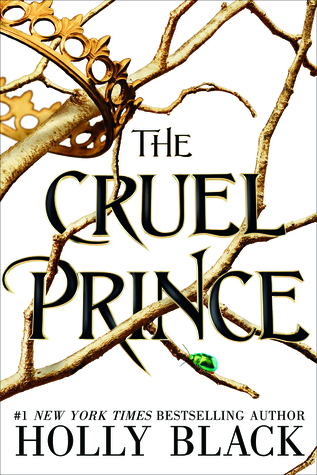 This week I have finally picked up The Cruel Prince by Holly Black. At this time I am about 41% through the novel and I have really been enjoying it. I am really enjoying the political and social structure of this novel and I find that I really enjoy the main character. Normally with these types of novels I find the main characters annoying, but I find I can relate on some level as well as see that her motivation is more realistic in a sense. I was lucky enough to meet Nicola Yoon at bookcon this past year. Since then I have been wanting to read The Sun is Also a Star. A long time ago I remember hearing about this story, two young people meeting and having a budding friendship or more. Sadly, one is being deported. I found just that part of the description really intriguing because I can only imagine the impact of finding someone and then having them ripped away. Let alone, the stress of leaving a county, not because they want to, with your entire family when that is all that you know. 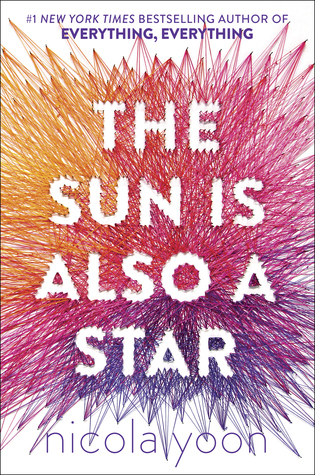 I still need to read The Sun is Also A Star. I’ve been meaning to read it since I got it but have t gotten around to it yet. Congrats on finishing that long novel! I’m STILL reading The Shining and it’s been like two years. I don’t know, I just can’t bring myself to finish it, and I’m not sure if it has something to do with King’s writing or the fact that it’s kinda scary haha. But I really intend to finish it soon! I hope you’ll enjoy The Sun is Also a Star as much as I did! AND OMG YOU MET NICOLA YOON!?? The Shinning can be very creepy at times, so I can’t blame you at all. Also, she was so nice and kind when I met her. Such a positive experience.